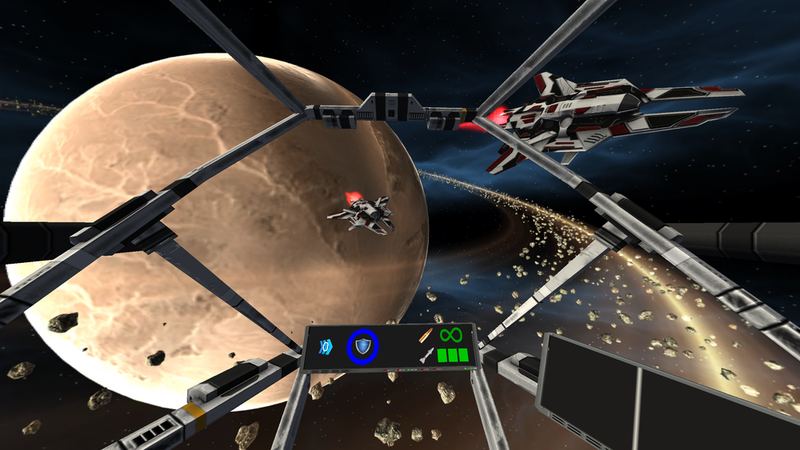 Strap into the cockpit of your Arduxim fighter and take on enemy starships in this first-person tactical space shooter for PC (Monitor), Oculus Rift, HTC Vive and Samsung Gear VR. 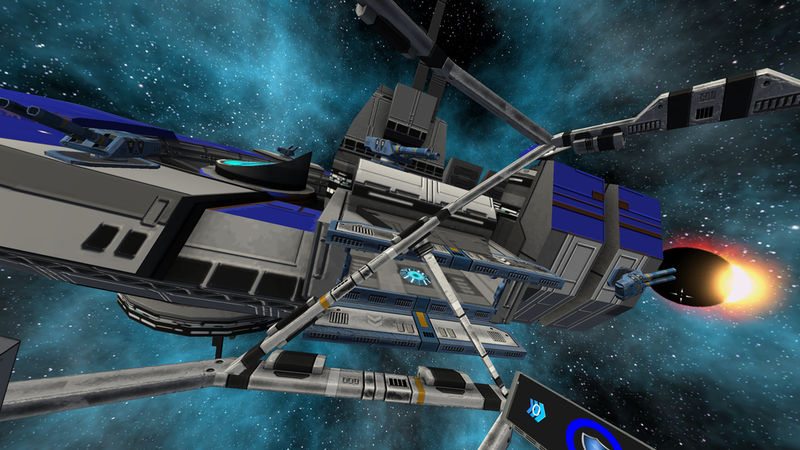 Navigate through dangerous ice crystal fields, take hyper gates to other systems, take on enormous capital ships and more. 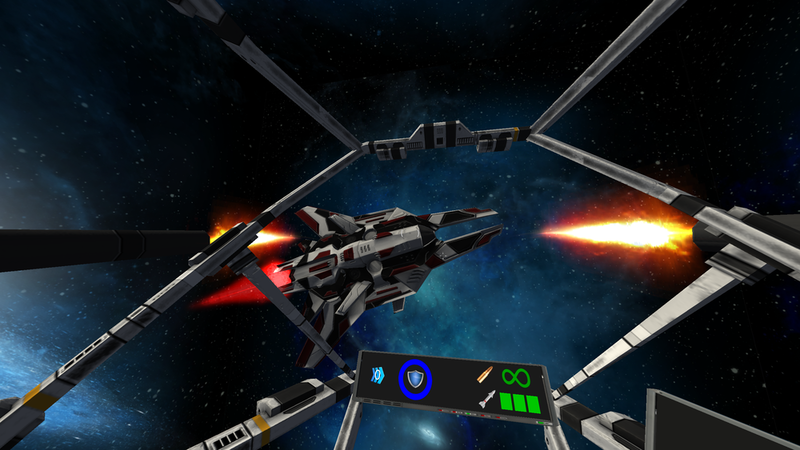 Starfighter Arduxim requires a gamepad, joystick or HOTAS. 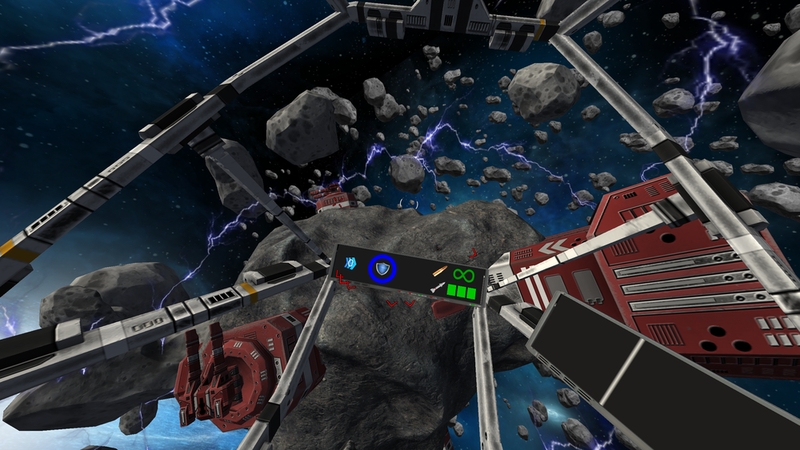 Controls are fully customisable.